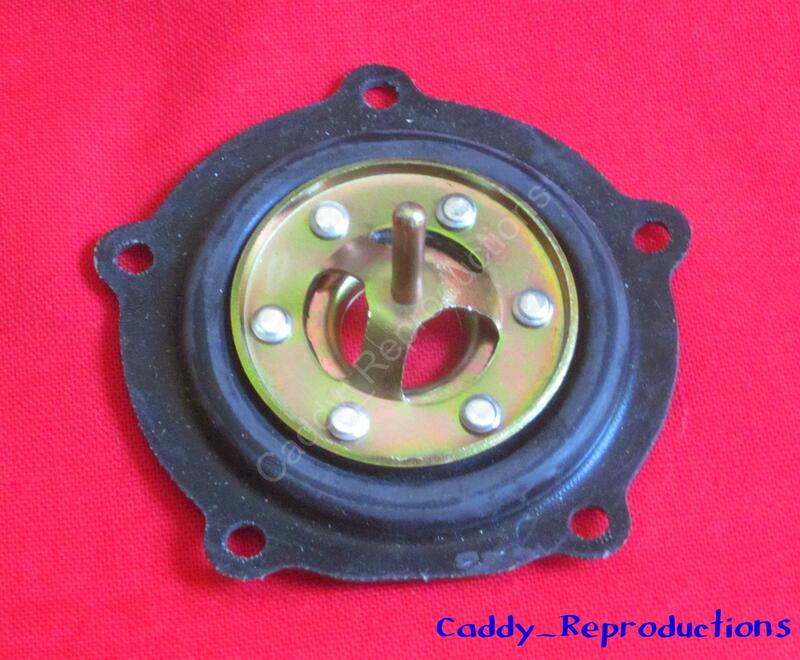 1953 1954 1955 1957 Cadillac Poppet Valve - Bendix only! 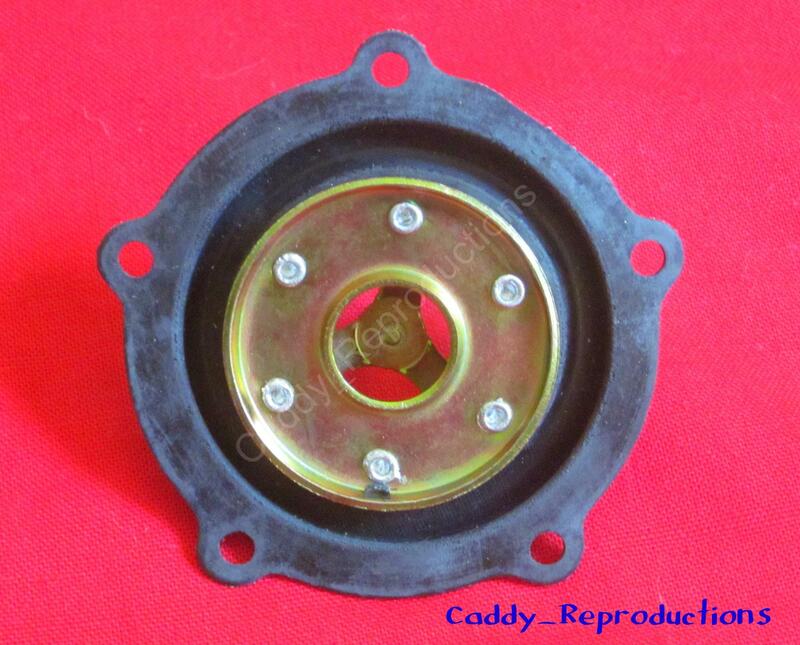 Here is a New Quality Reproduction Power Booster Popet / Pop It / Diaphragm Valve (Works with Bendix ONLY (will not work with Delco Moraine)) for your 1953 1954 1955 1957 53 54 55 57 Cadillac. Not for use on 1956. We also offer the Push rod boot & Rebuild kits for both Brake booster & Master Cylinder. Please check our other listings for them.